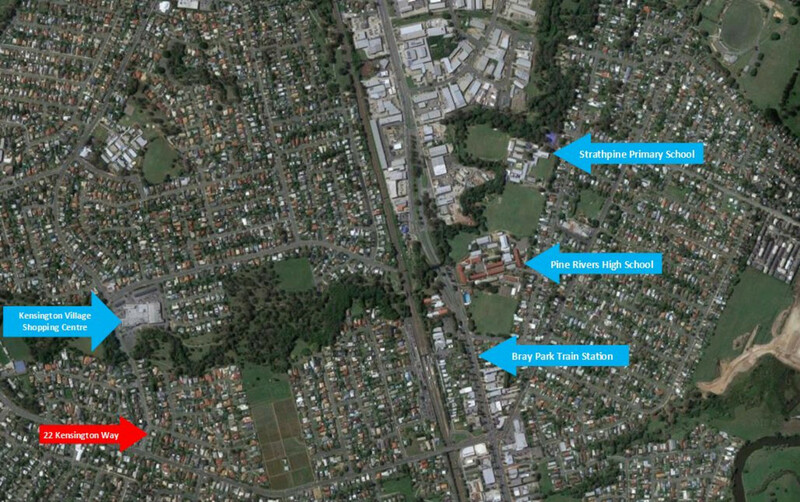 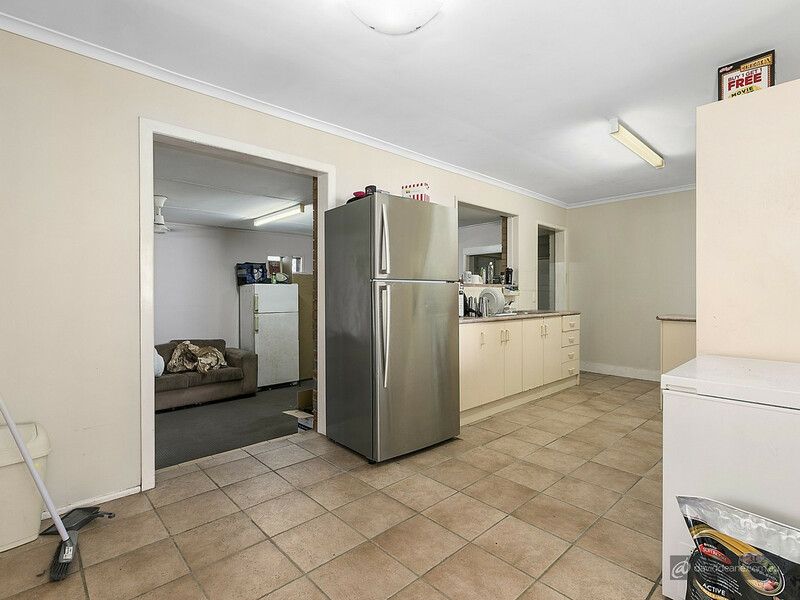 This lowset beauty is positioned walking distance to shops, schools and transport and is ready for you to come and put your stamp on it. 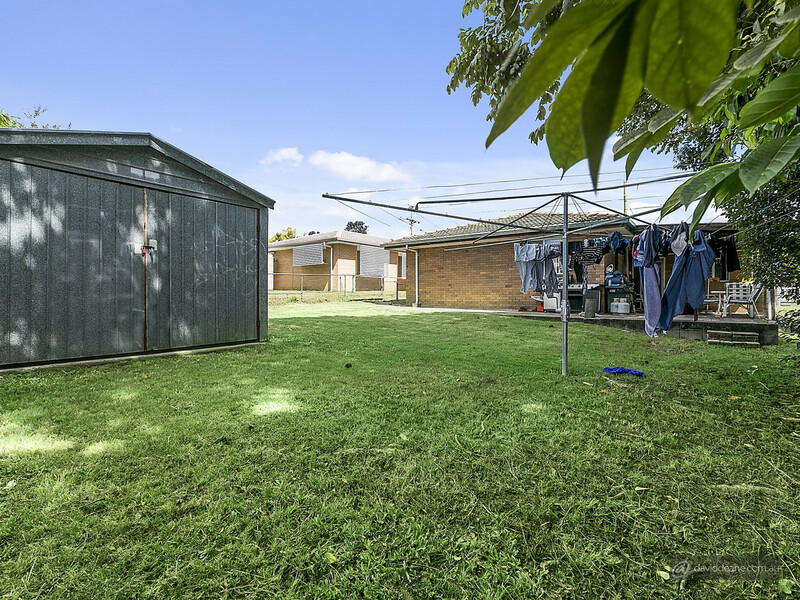 Whether you are a first time buyer or an investor looking to add to your portfolio, there is so much potential here to take advantage of. 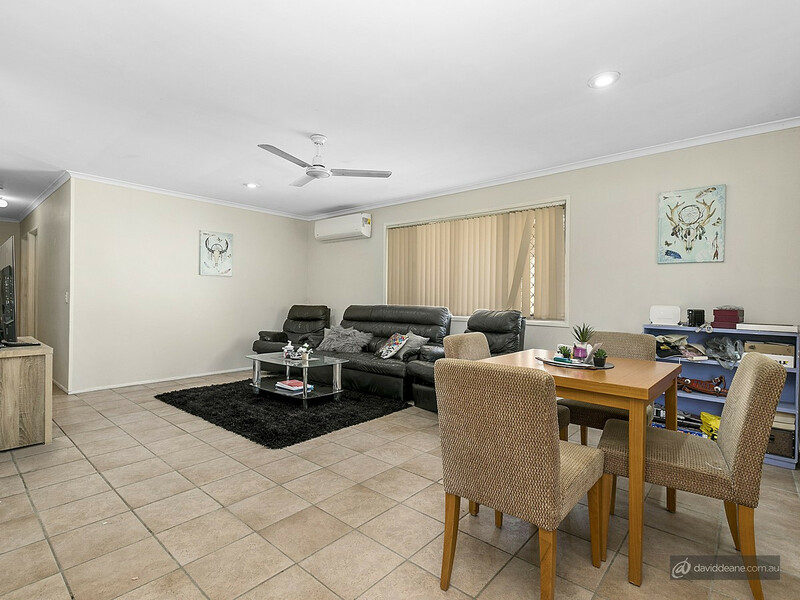 The home has a great layout and plenty of space and features three good sized bedrooms with ceiling fans, a modern bathroom, a large kitchen and dining area plus air conditioned living room and an additional rumpus room. 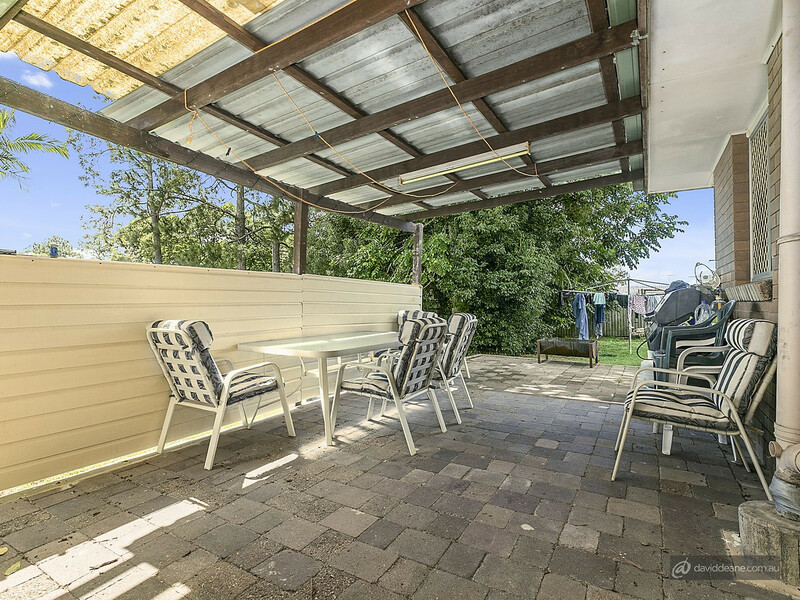 Set on a large fully fenced 615m2, the home also has a great outdoor undercover entertaining area as well for the whole family to enjoy plus a handy shed, side access, security screens and much more. 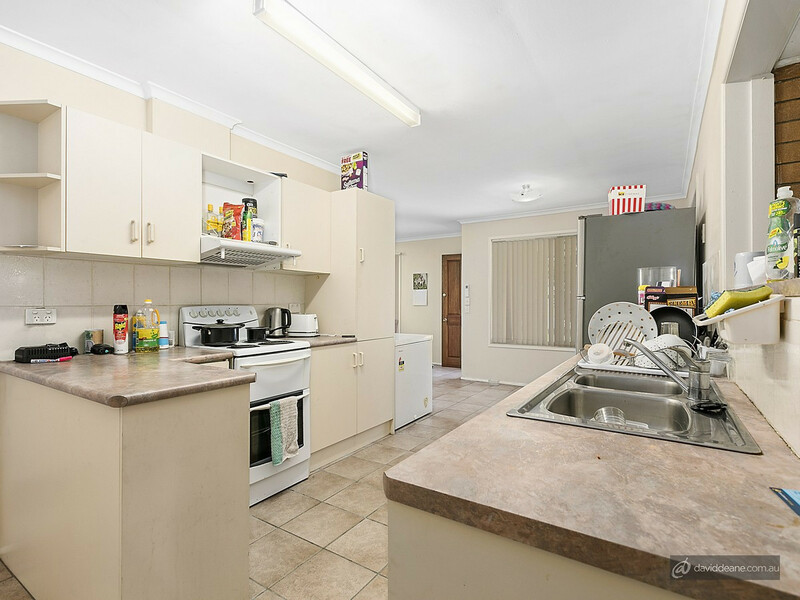 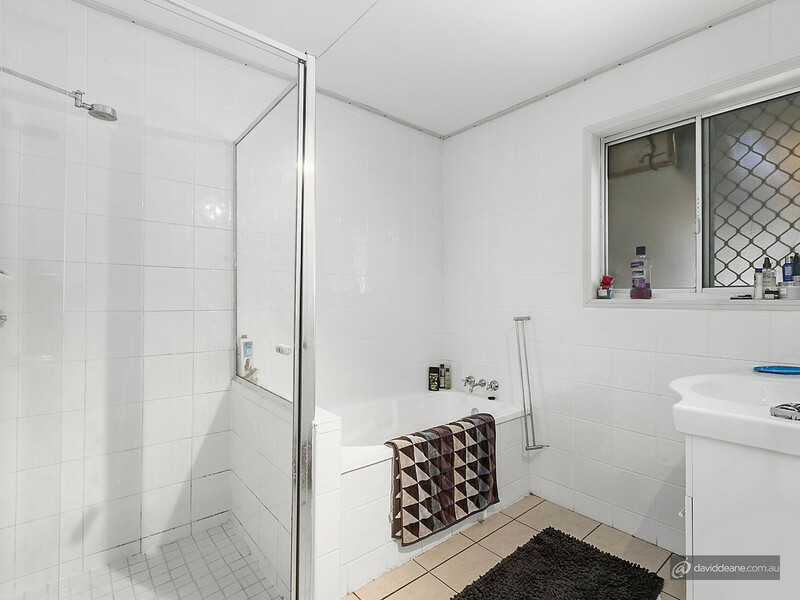 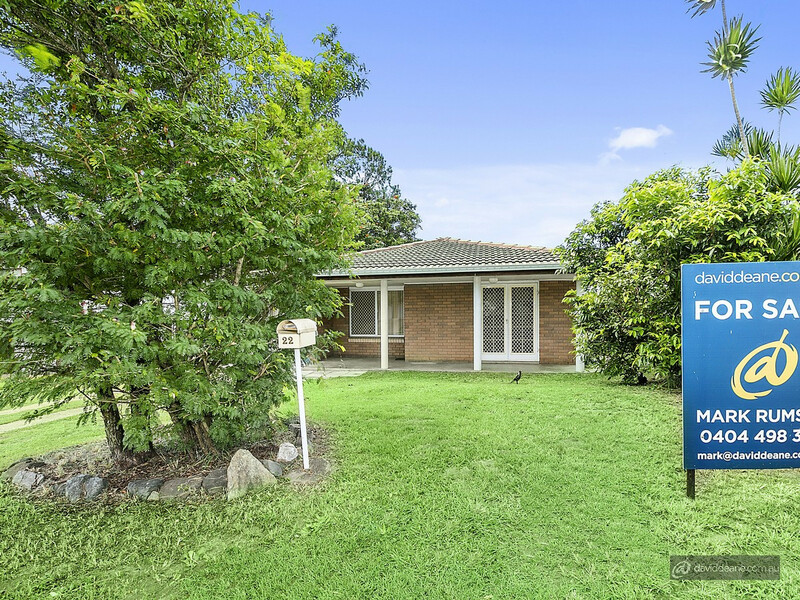 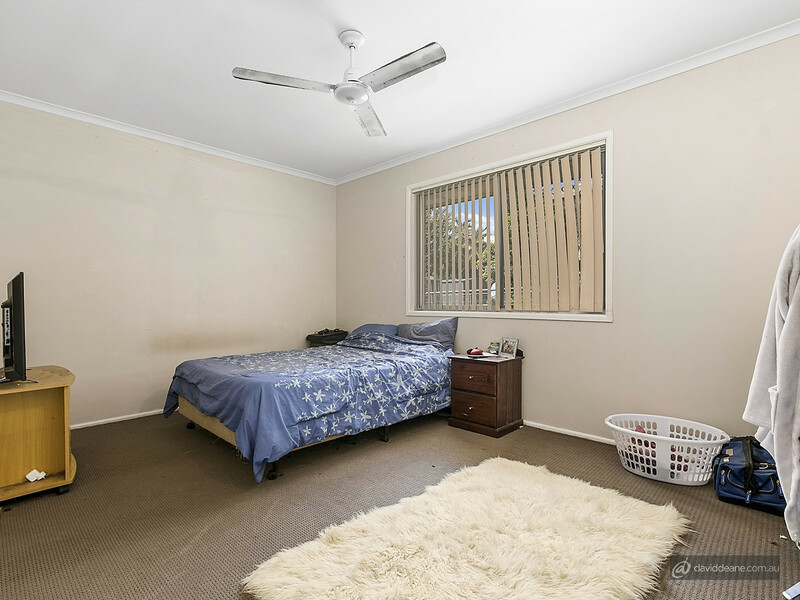 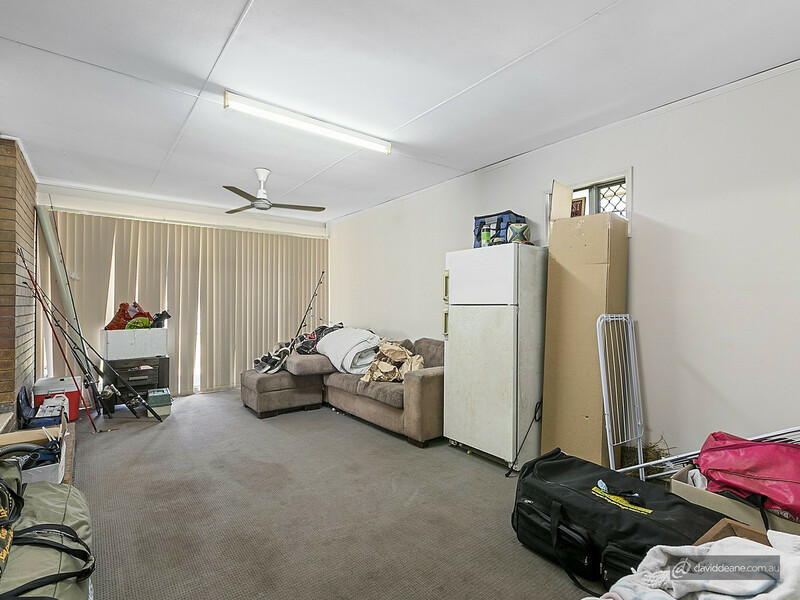 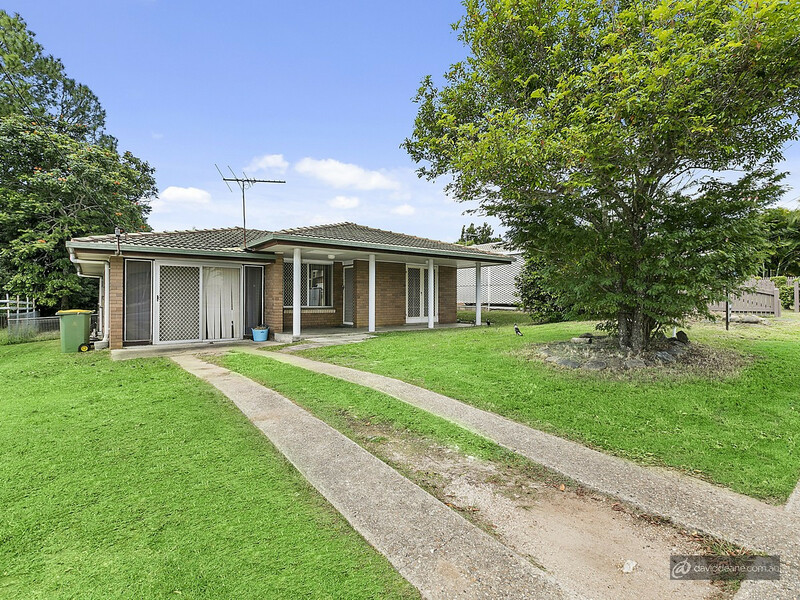 With a great tenant in place paying $340 per week until August, properties as good as this don’t last very long, so please call us today for more information, or we look forward to meeting you at our next open for inspection.